A day after 50 Cent hit us with his highly anticipated mixtape, The Kanan Tape, his fellow G-Unit member has come through with a project of his own. 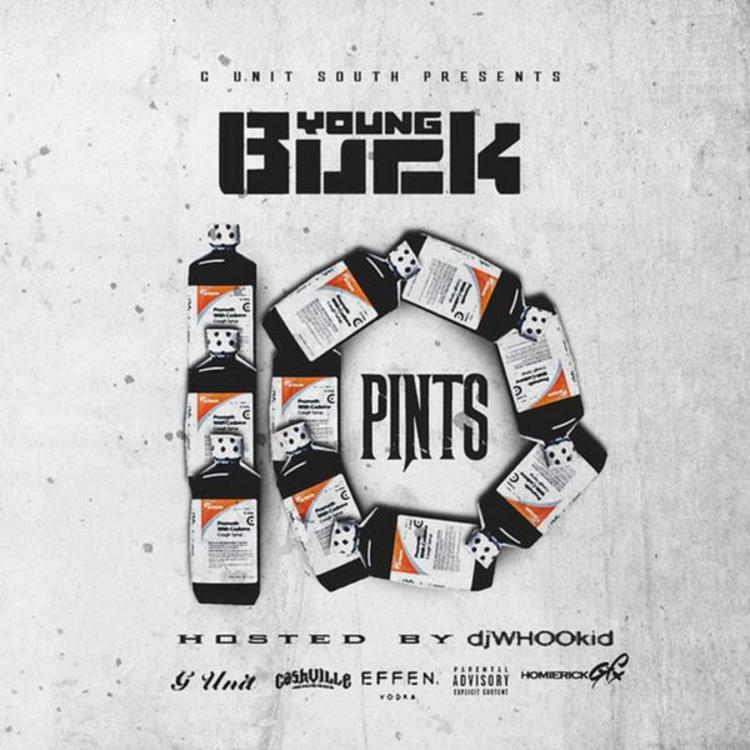 Young Buck's been ferocious with the music lately, and on that same quest he's dropped off 10 Pints. The project, hosted by DJ Whoo Kid, features contributions from Shy Glizzy, Icewear Vezzo, Lito, Don Trip and Jadakiss. 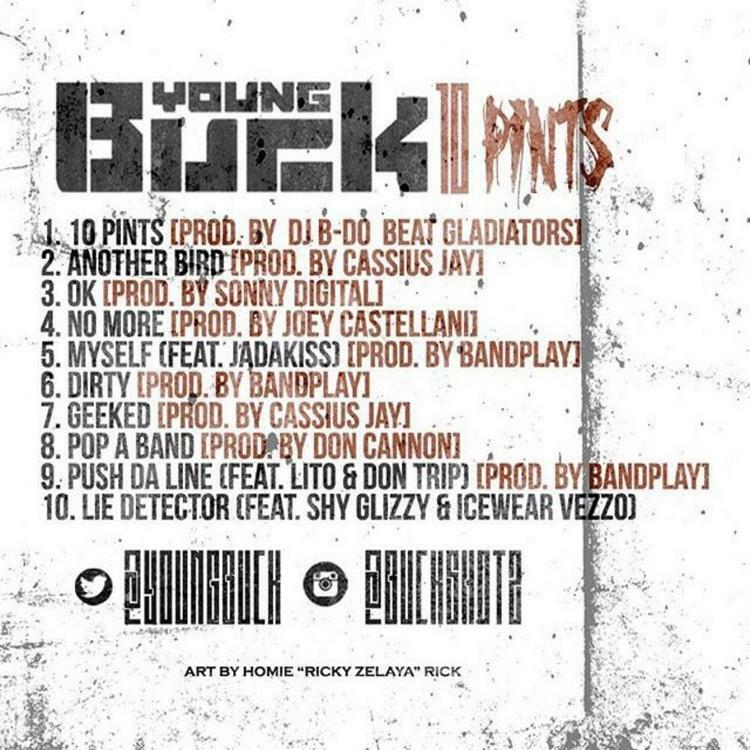 You get 10 tracks over the course of 10 Pints, with production coming from Sonny Digital, Cassius Jay, Don Cannon, Bandplay, Joey Castellani and more. Give it a listen and/or download, and let us know what you think.